Frankenstein Returns cover detail – Art by Dan McDaid, colour and lettering Phillip Vaughan. 2018 marks the 200th anniversary of the publication of Frankenstein, or the Modern Prometheus by Mary Shelley, who lived in Dundee briefly as a teenager, partly inspiring her in writing her best known Gothic novel. 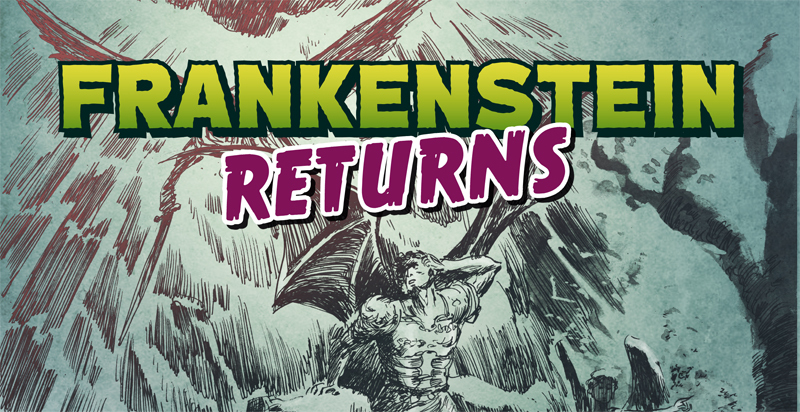 On Thursday November 22nd at DCCS we are hosting the launch of Frankenstein Returns – the comic produced during the Being Human Festival celebrating the legacy of Mary Shelley’s Frankenstein. 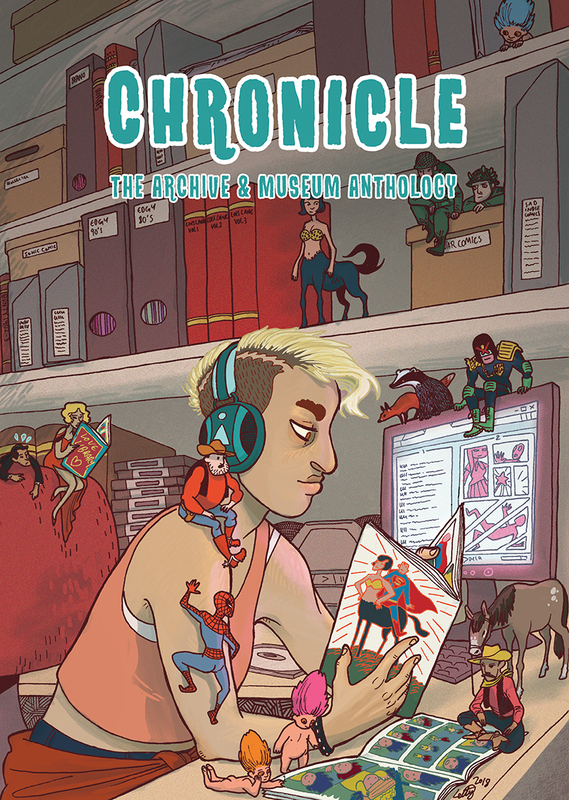 The comic features stories by Professor Chris Murray with artwork by Norrie Millar, Elliot Balson, and Ashling Larkin as well as a comic by David Robertson, and illustrations by Cam Kennedy and Dan McDaid. 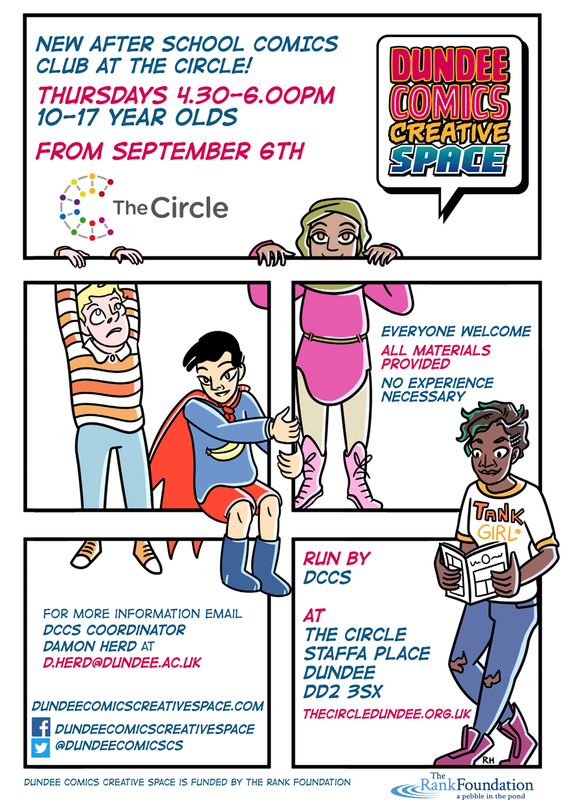 The comic also contains the winning entries from the Dundee Comics Prize 2018 and stories by young artists from DCCS’s weekly Comics Clubs. Chris Murray will open the event with an illustrated talk on a history of Frankenstein comics. Part of the University of Dundee’s Being Human 2018 series “Frankenstein Returns“. Suitable for all ages. The event runs from 6-8pm. Posted on November 20, 2018 November 19, 2018 by dundeecomicscsPosted in Events, launchTagged comics, Comics Club, dan mcdaid, dundee, elliot balson, frankenstein, fred egg comics, launch, norrie millar, returns. 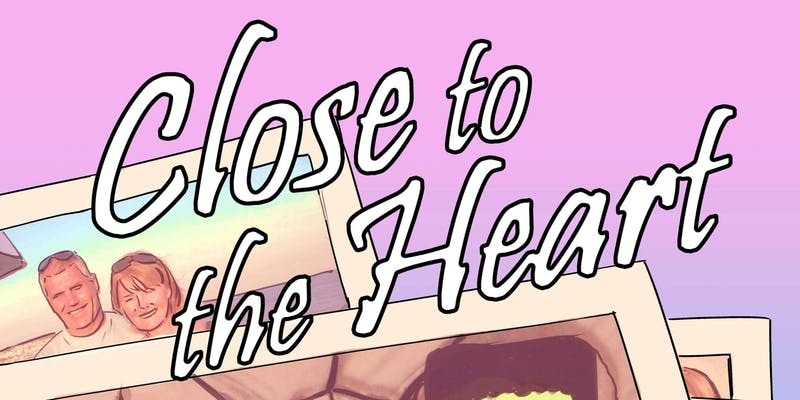 Inspired by the memory of her beloved father, University of Dundee PhD student Megan Sinclair has created a new comic that explores bereavement while raising both awareness of heart disease and funds for vital medical research. Close to the Heart will be launched at a symposium at Dundee Comics Creative Space on Wednesday 21st November. The publication centres on the sudden death of Megan’s father, George, who suffered a fatal heart attack in his sleep at the age of 53 in April 2014. She says the event turned her family and life upside down but her determination to do her father proud helped drive Megan towards First Class Honours and a Masters degree with distinction before embarking on her PhD in Comics and Education. Despite its origins in tragedy, Megan says the overall message of Close to the Heart, which explores the importance of communication in helping people cope with grief, is one of hope. 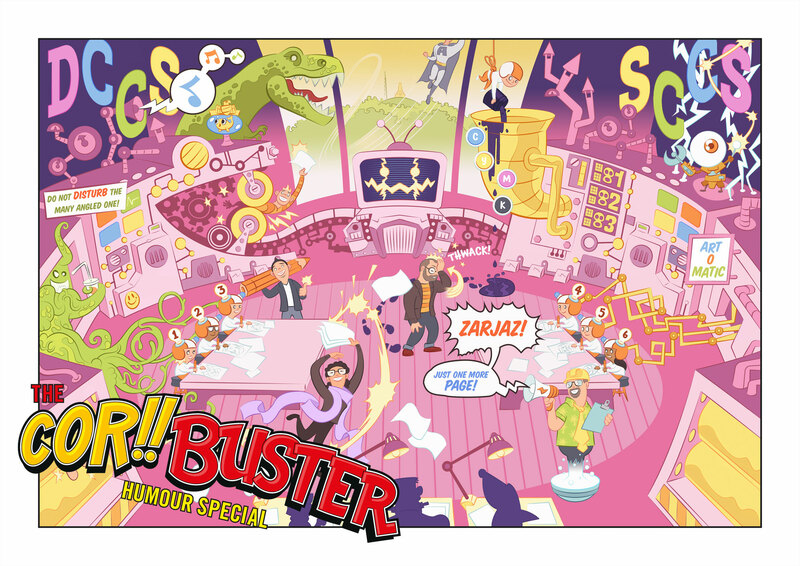 Wednesday’s symposium focuses on public information comics produced by the Comics Studies team at the University in collaboration with academic and non-academic partners and aims to explore the impact of comics as a mode of public engagement as well as a research methodology. The event begins at 10am with guest speaker Nicola Streeten, an illustrator, graphic novelist and author of Billy, Me and You, discussing her own experience of comics and grief. Other talks centred on graphic health will follow, along with a workshop, and roundtable discussion. Close to the Heart will be officially launched at 7pm that evening and members of the public are welcome to attend both the symposium and the launch event. 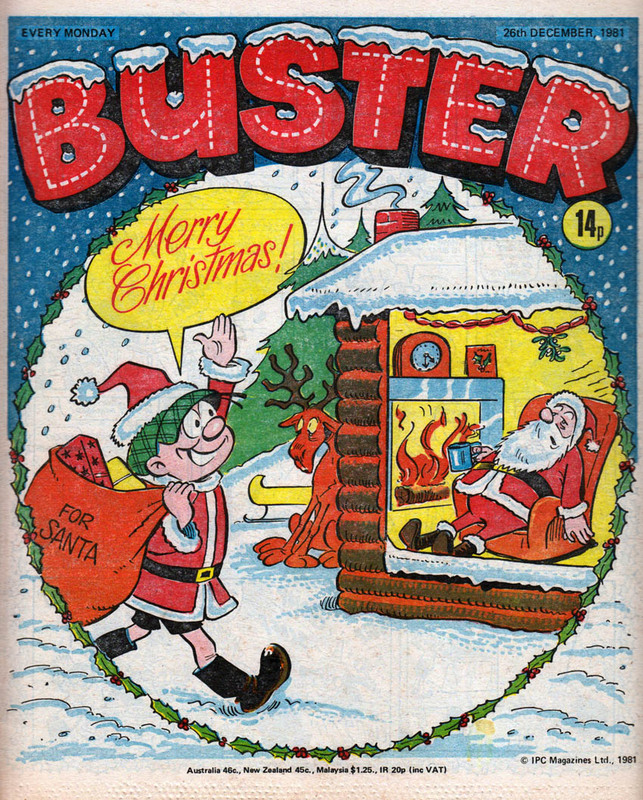 The comic is free but donations, which will be given to the British Heart Foundation, are welcome. People can register for the symposium here and to attend the launch of Close to the Heart here. 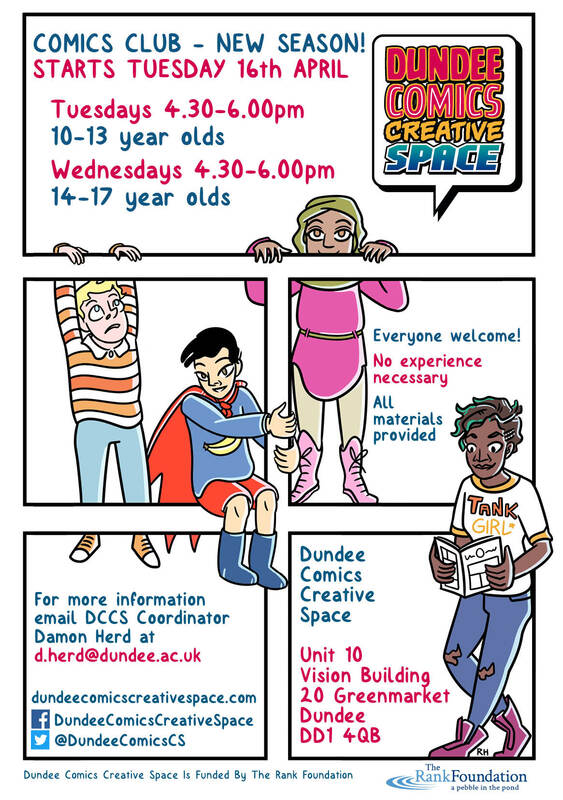 Posted on November 19, 2018 by dundeecomicscsPosted in Events, launchTagged close to the heart, comics studies, dundee, graphic medicine, health, launch, megan sinclair, nicola streeten.